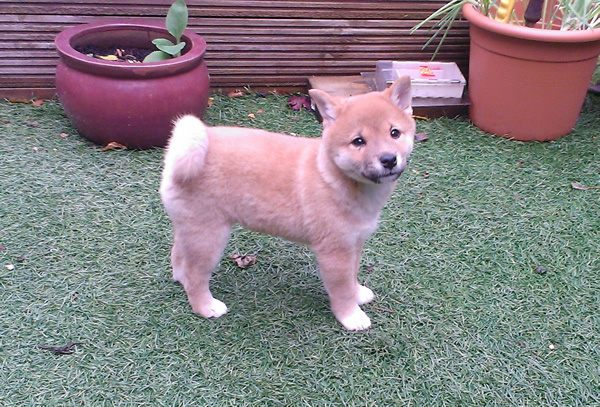 …our new puppy, Loki, came home yesterday! He’s an absolute delight, and I’m glad I put some extra hours in last week because now I can skive off for a few days with a clear conscience! 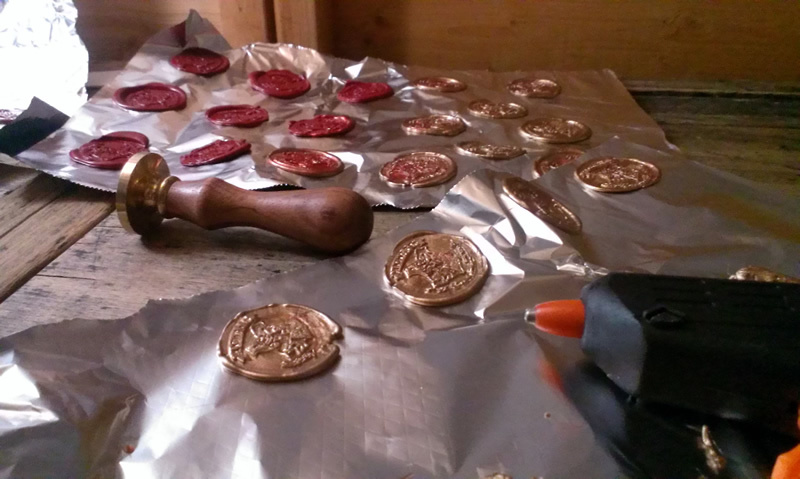 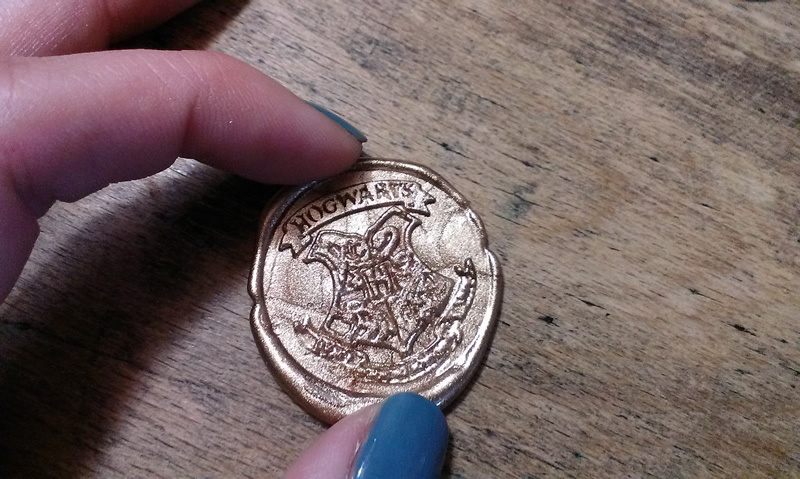 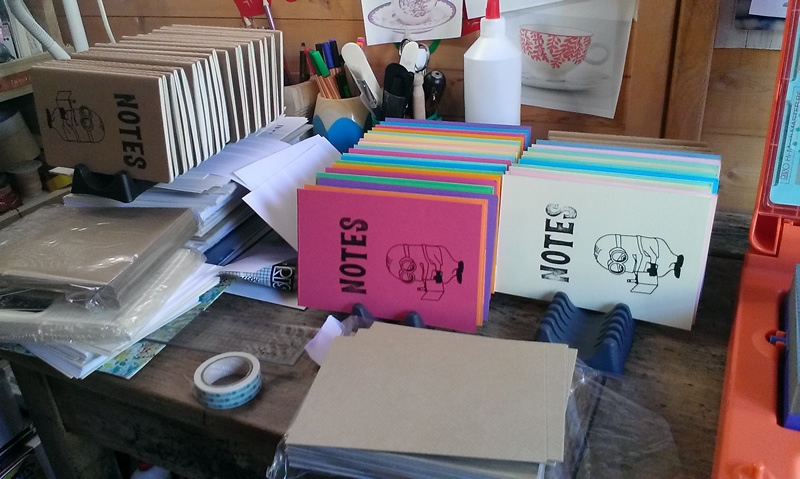 …Hogwarts wax seals, which will have sticky pads on the back very soon.